We cannot deny the fact that technology has dominated our world today. However, technology has its good and bad effects. But here at Little Lords and Ladies Christian Private School, we are committed to increasing the knowledge of children about computers and how to use it in a way where they can gain beneficial factors that are essential for their learning development. Using technology is a great way for children to acquire information, solve problems, and communicate with others. 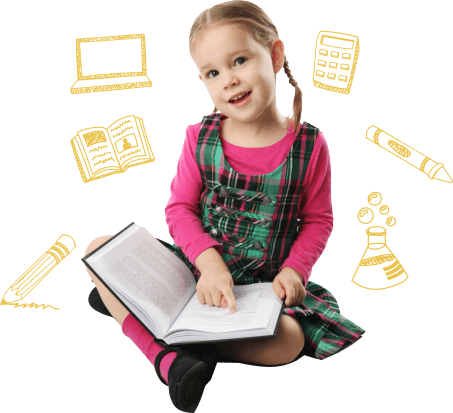 We make sure that your little ones will only use software and technology that are age-appropriate, engaging and at the same time, challenging that can help improve and enrich their learning to various curriculum content and concepts. To acquire more information regarding this program or any of the programs offered at our Private Elementary School in Oviedo, Florida, you may call one of our representatives at 321-765-4692.